Below is a white paper, courtesy of Armstrong International, describing how steam trap selection affects profitability. This document compares Inverted Bucket Traps and Thermodynamic Traps. The ability to monitor and maintain your facility’s steam trap population directly affects your bottom line. Armstrong’s Steam Testing and Monitoring Systems give you the means to achieve best practice steam system management by proactively monitoring your steam trap inventory. 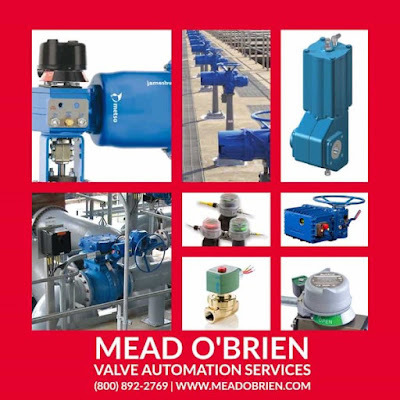 For more information on Armstrong steam and hot water products, visit Mead O'Brien at https://meadobrien.com of call (800) 892-2769. Download the PDF version of "How Your Steam Trap Selection Affects Your Bottom Line Profits" here. How Your Steam Trap Selection Affects Your Bottom Line Profits: Inverted Bucket Trap vs.Thermodynamic Trap from Mead O'Brien, Inc. 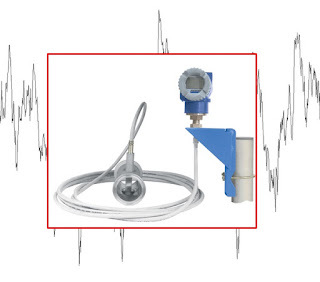 Instrument noise, and eliminating instrument noise, is important to consider in process control instrumentation. Noise represents variations in process variable measurement that is not reflective of actual changes occurring in the process variable. Typically, electrical devices such as high voltage wiring, electric motors, relays, contactors, and radio transmitters are the primary sources of instrument noise. 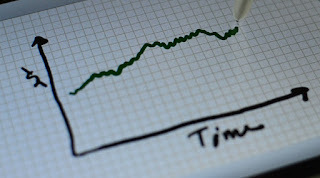 No matter the cause for the process noise, the measurement signal in the process is being distorted and is not reflecting the true state of the process at a certain time. Accuracy and precision of process measurements are negatively affected by noise, and can also contribute to errors in control system. Controller output can reflect the noise affecting a process variable. Grounding allows for the reduction of noise stemming from electrical systems. Shielded cabling and separating signal cabling from other wiring, as well as replacing and repairing sensors, allows for noise reduction. Low-pass filters are a way to compensate for noise, and much of the instrumentation used in process systems incorporates noise dampening features automatically. Determining the best kind of filter to use depends heavily on cut-off frequency, alpha value, or time constant. The ideal low-pass filter would eliminate all frequencies above the cutoff frequency while allowing every frequency below the cut-off frequency to be unaffected. However, this ideal filter is only achievable mathematically, while real applications must approximate the ideal filter. They calculate a finite impulse response, and also must delay the signal for a bit of time. To achieve better filter accuracy, a longer delay is needed so that the filter computation “sees” a bit further into the future. The calibration of these filters heavily relies on the desired accuracy level of the process, while also taking specific steps in calibration to best fit a particular process. Noise is important to mitigate because the noise observed while measuring the process variable can produce “chatter” in the final control element of a process. 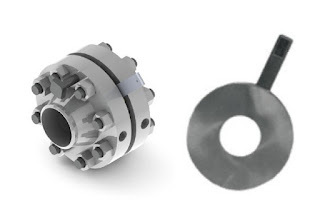 The resulting “chatter” increases the wear of mechanical control elements, such as valves, and will generate additional cost for the process as a whole. The filtered signal lagging behind the dynamic response of the unfiltered signal is a result of the filtered signal’s increased dead time, meaning that signal filters add a delay in sensing the true process state. The solution is to find a mid-point between signal smoothing and information delay, which allows for elimination of noise while not negatively affecting the speed by which information is delivered. Isolation Rings are used for protection of sensitive and expensive pressure instrumentation, such as pressure switches, transmitters, and transducers. They isolate the instrument from an aggressive or viscous process. 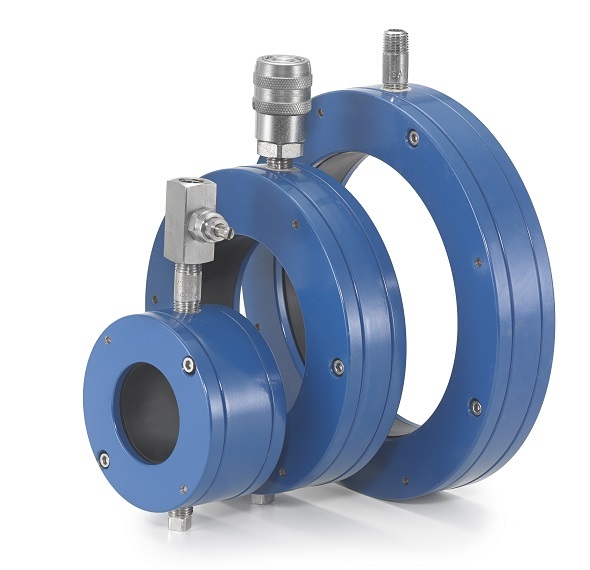 The Isolation Ring is mounted inline with process piping and fits between the process line pipe flanges, similar to wafer butterfly valves. The ring design includes ring has a flexible inner cylinder that prevents process media from collecting in the instrument, and therefore assuring reliable and continuous pressure measurement. 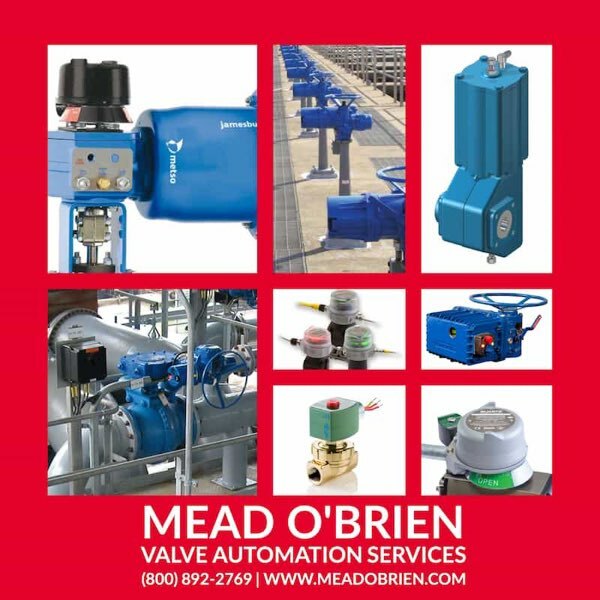 An integrated needle valve allows for fast and easy removal for instrument repair, replacement, or calibration without interrupting the process media flow. 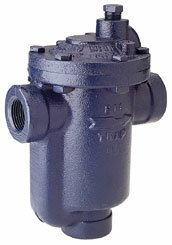 The needle valve can also be used for pulsation dampening. Watch the video below for a more in-depth understanding of how Isolation Rings are installed and operate. For more information, contact Mead O'Brien by calling (800) 892-2769 or visiting https://meadobrien.com. 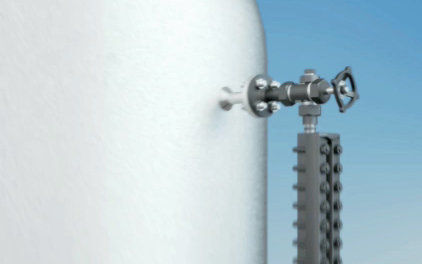 An efficient steam trap wastes less energy, which means you burn less fuel and reduce emissions. The results are energy savings and a cleaner, healthier environment. By helping companies manage energy, Armstrong steam traps are also helping protect the world we all share. As a steam trap wears, it loses efficiency and begins to waste energy. But Armstrong inverted bucket traps last years longer than other traps. They operate more efficiently longer because the inverted bucket is the most reliable steam trap operating principle known. Clearly, the longer an efficient trap lasts, the more it reduces energy wasted, fuel burned and pollutants released into the air. It’s an all-around positive situation that lets the environment win, too. Bringing energy down to earth in your facility could begin with a renewed focus on your steam system, especially your steam traps. Said another way: Zeroing in your steam traps is an easy way to pay less money for energy—and more attention to the environment. Companies around the world are beginning to realize that rather than being separate challenges, energy and the environment are and have always been a single mission. And that quality management in one area will surely impact the other. The catalog below should be utilized as a guide for the installation and operation of steam trapping equipment. Selection or installation should always be accompanied by competent technical assistance or advice. Armstrong and its local representatives are available for consultation and technical assistance. We encourage you to contact your Armstrong Representative for complete details. Steam Trapping and Steam Tracing Equipment from Mead O'Brien, Inc.